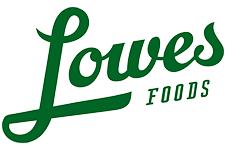 Here are the deals that start tomorrow 3/7 at Lowes Foods. There are new three week coupons this week that make for some good deals, make sure you save the ad if you aren’t going to make it to the store this week. If you see any other deals in the store leave a comment and help others find them too!